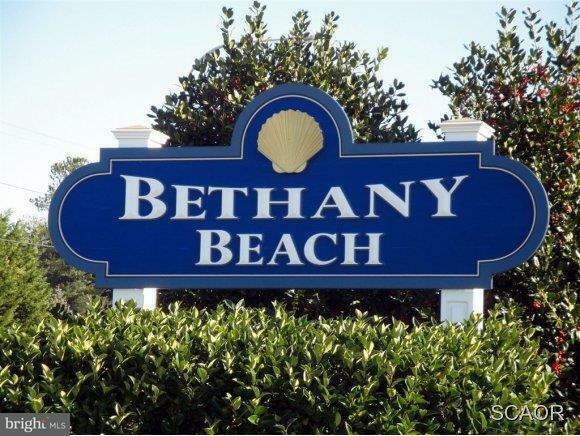 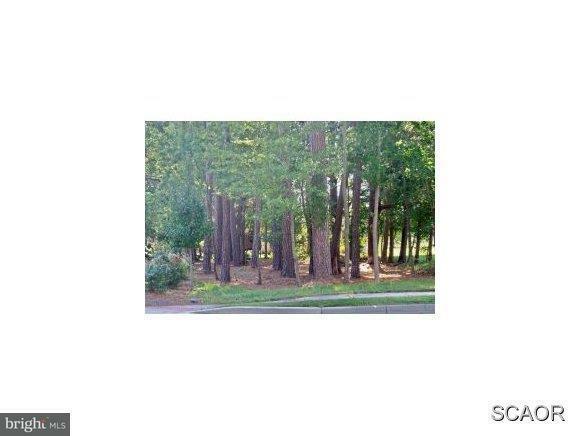 A prime buildable lot located in Bethany Beach, close to popular restaurants and just a short distance to the beach. 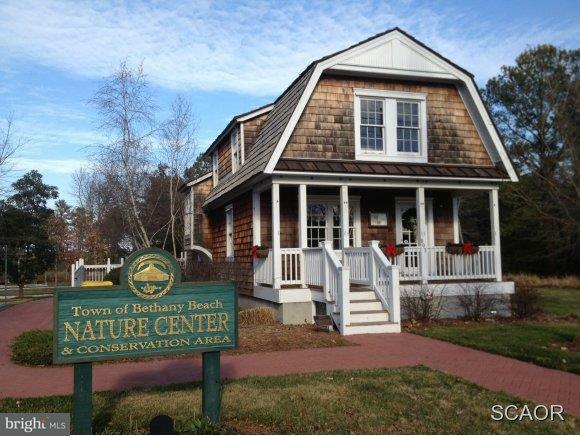 Enjoy the Bethany trolley to the Boardwalk during the summer months. 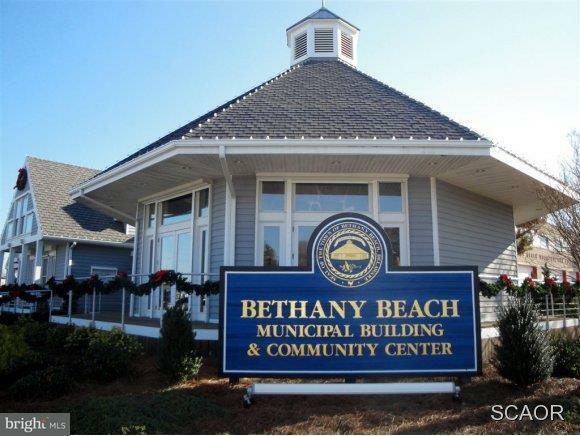 Buy now, build later or speak with any of our local builders to discuss plans for your new Bethany Beach home.